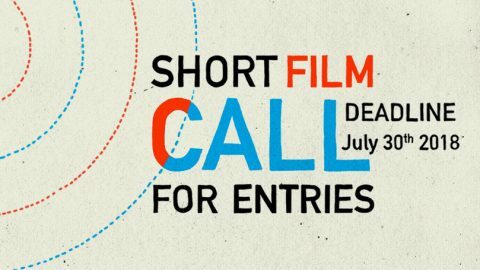 Punto y Raya launches their seventh International Call for Abstract Short Films. They invite authors to focus on the expressivity of Audiovisual Art in its purest state: Colour, Motion, Form & Sound. No representation! They want to disclose to the public a view of short films made with no representational imagery. Only dots and lines as ends in themselves! Participation is free and submissions are made online through their website before July 30th 2018. Each author can submit as many works as s/he pleases, but only up to three works per author may be selected. The intrinsic relationship between Visual and the Sound tracks, the pictorial expressivity of the Visuals, the work and the exploration in the soundtrack composition and the concept’s originality are the appraisement criteria’s main points. The seventh edition of Punto y Raya Festival, consolidated in its ten-year trajectory as the world benchmark for Abstract Art in Motion, will take place from October 25th through 28th 2018 at CeTA (Audiovisual Technology Center) in Wroclaw, Poland.